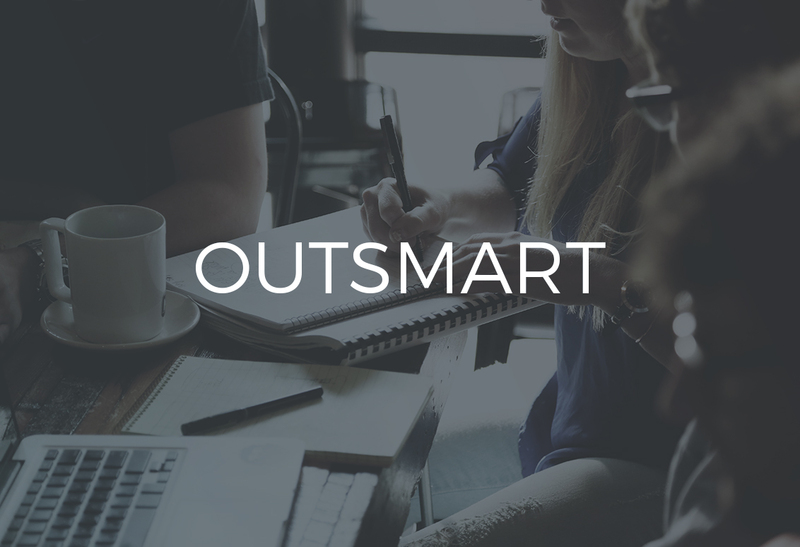 We Outsmart the competition, we don't outspend them. Our experienced hybrid planners/buyers are expert negotiators that always have our client goals and strategic consumer insights top of mind. We go beyond gender and age targeting and buy media that delivers on consumer behaviors and unique audience segments. This results in more qualified prospects seeing your brand message. We call this proprietary process AUDIENCE COMPOSITION MAPPING®. 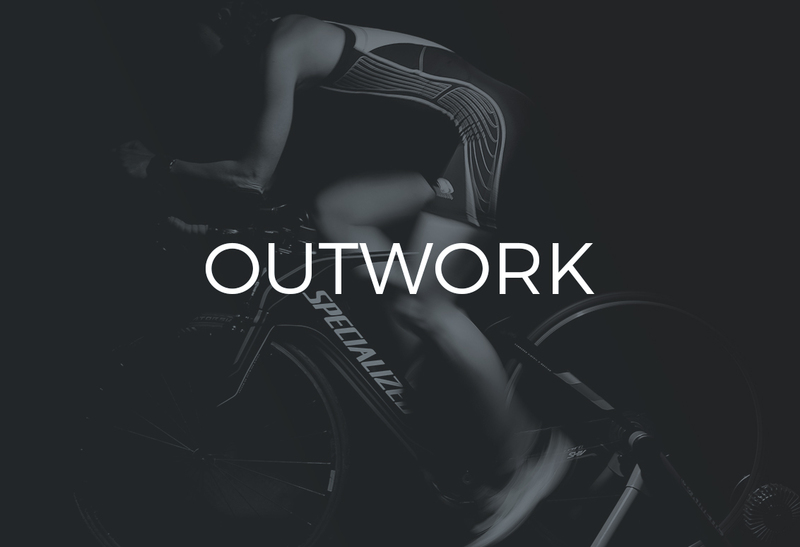 Outwork: We are relentless in our stewardship. Our senior negotiators do their homework and buy the best content at the best price. We deliver Audience guarantees at 100% and provide added value on every buy. We are experts at TV integrations and sponsorships that change consumer perceptions and help our clients compete against market leaders. We call this proprietary process the MEDIA MULTIPLIER EFFECT®. 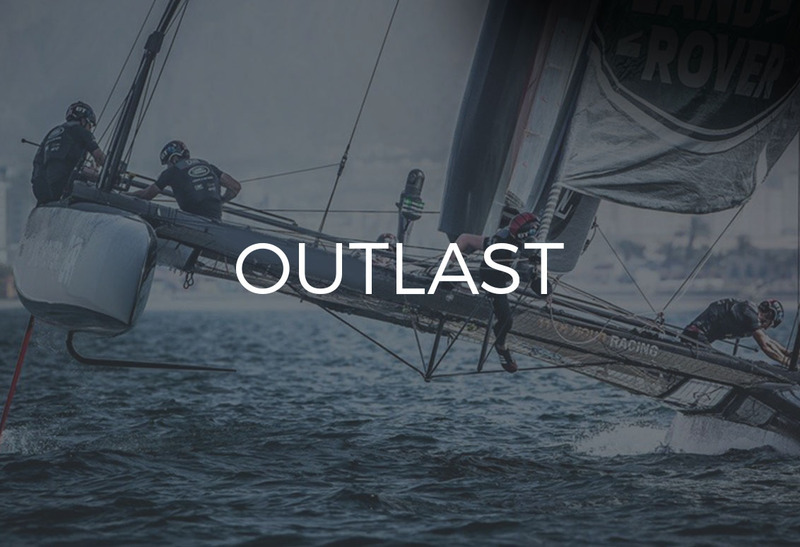 Outlast: We have been fiercely independent for over 25 years. We have had three clients, Pacific Life, Catalina Express and CBS Television Distribution, for over 25 years. 13 clients have been with us for over five years each. Every time we have competed against the global agencies we have won, on both strategy and price. Platform agnostic: We plan and execute across all media and platforms.